After Windows 10’s release, Microsoft dubbed it Universal Apps. These apps can be created to run across a series of Microsoft products with the same code, such as PCs, smartphones, Xbox one, Surface Hub and Mix Reality. Windows 10 received most positive words from users since July 2015. Critics praised Microsoft’s decision to give a desktop-oriented interface comply with past versions of Windows. At the Microsoft Worldwide Partner Conference in 2011, Andrew Lees, the chief of Microsoft’s mobile technologies, said the aim of MS is to have a single software ecosystem for PCs, phones and other equipments. The invention of Windows 10 perfectly suit this great purpose. Our clients will enjoy fast delivery after payment done. With excellent production capacity, we can finish order production with one week for 2000 pcs or so on. Support airline shipment , which is the fastest method. As a software supplier, we do wholesale business and value the long-term partnership with every of our buyers. So good after-service will be provided if you choose us. Within 1 year stock warranty, will let your every dollar deserves. Special discount will be given to our regular clientele.With competitive price , buyer always can get what they want. 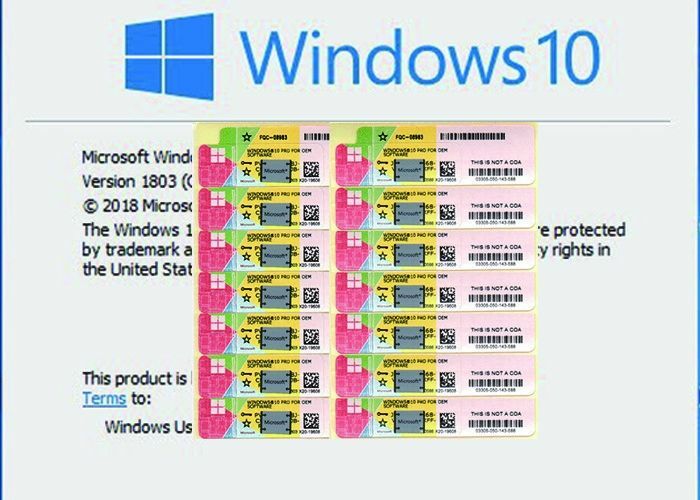 Without risks, unlike unstable goods in market, such as MAK and MSDN or Educational Keys, we sell genuine new oem key, which amassed huge pool of clients all over the world. You do not need to worry about any system or activation problem if you choose us. A: If you give us regular order in the future , we can provide discount to show our sincerity. We are willing to make a good business start. Q: Which shipment method you use? A: Usually we use DHL but we will adjust methods according to different countries. For African and Middle East area, we can also use Aramex. EMS for Korean market. Anyway, depends on our clients.